The Red Fox Coffee Co. - Prices start at $11/pound. We all know that one person who can’t function without a good cup of coffee. 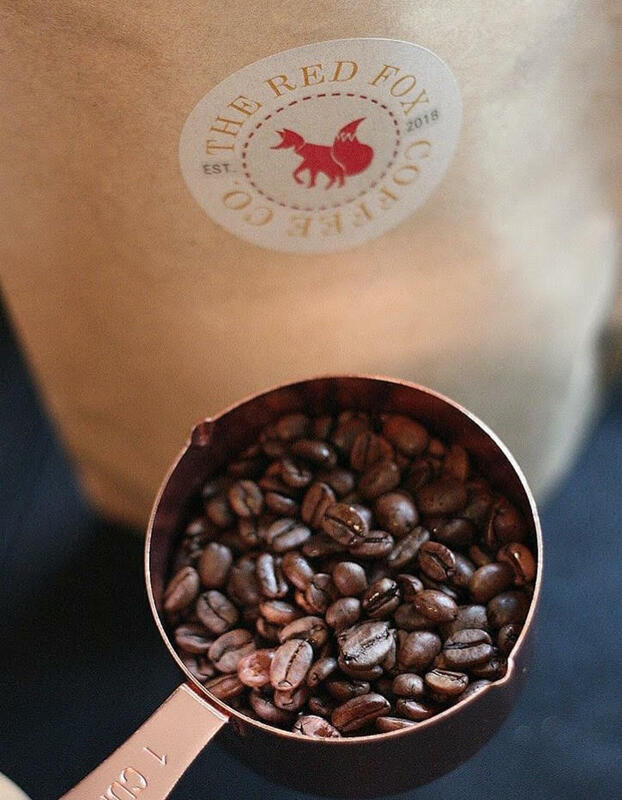 Surprise them this holiday season with the perfect roast from The Red Fox Coffee Co. The owners, a husband and wife team from Indiana, are passionate about good coffee, and their product is guaranteed to deliver on flavor and quality. A portion of each pound sold will go to support hurting Christians in Syria this holiday season. Orders can be placed via private message through either Instagram (@theredfoxcoffeeco) or Facebook. 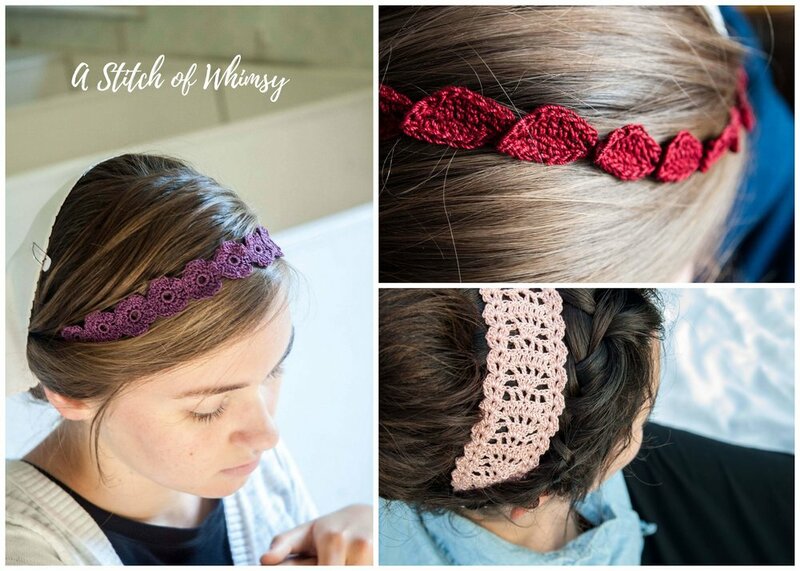 Hannah is the designer behind this small business and she hand crochets these lovely headbands that can be customized for the perfect fit. Infant-adult sizes are available. Each headband is crocheted to order so please allow two days plus shipping time when ordering. For guaranteed Christmas delivery orders must be placed by December 15th. To order simply send a direct message on Instagram (@astitchofwhimsy) or through email at astitchofwhimsy@yahoo.com. Here is the perfect gift for a bookworm friend. This frameable artwork is hand drawn and lettered, then printed on quality paper with rich vibrant colors. Various sizes are available. Be sure to check out the many other items available, including mugs and tote bags. All products are inspired by books and classic literary characters. Orders can be placed at etsy.com/shop/shoplucyinthesky. Jane Austen fans will love this soy candle inspired by Mr. Darcy’s home. Scented with the aroma of an English flower garden, this hand poured candle will give you approximately 40-50 hours of burn time. Orders can be placed at etsy.com/shop/fromthepage. This loose leaf tea blend is the perfect thing for those chilly winter evenings. 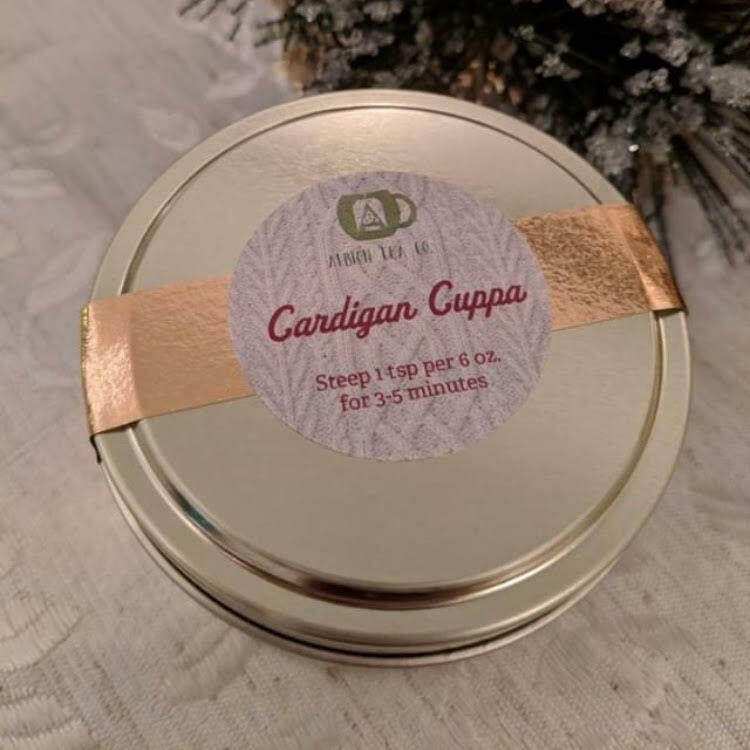 Crafted from organic ingredients, this blend is a delightful mixture of ceylon tea, cinnamon, cranberries, chocolate covered cacao nibs, vanilla bean, and vanilla essence. Once you try loose leaf tea you may never go back to regular old tea bags again! Orders can be placed at albionteacompany.com. Order by December 7th and select priority shipping to guarantee delivery by Christmas.